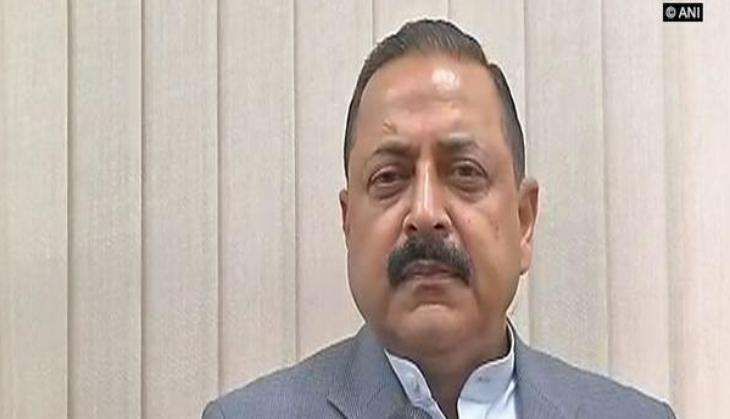 Minister of State in the Prime Minister's Office (PMO) Jitendra Singh on 10 December said the coalition regime in Jammu and Kashmir is running smoothly and following the development agenda. "This is just a normal exchange of views and ideas on different issues which normally comes up in any discussion among the various cabinet colleagues and it should be looked in that spirit. There is no need to look too much into it," he said. "Overall the coalition government in Jammu and Kashmir is running smoothly and seriously pursuing the agenda of development which is envisaged in its coalition," he added. In a first major rift within the ruling alliance in Jammu and Kashmir, Chief Minister Mehbooba Mufti walked out of a cabinet meeting on 9 December over differences with BJP ministers. The dispute cropped up over the issue of restructuring of Kashmir Police Services or KPS. Mufti got furious after BJP ministers, including deputy chief minister Nirmal Singh, objected to the proposal of KPS restructuring. As she left the meeting midway, BJP ministers convened a meeting in the office of the deputy chief minister.